Chinese Association at the University of California-Irvine (CAUCI) is a social, cultural, and community service-based collegiate organization dedicated to promote Chinese and Chinese-American culture while fostering personal growth for our 400+ members through an open community in our extended family. CACN requires substantial monetary support and this production is not possible without the collaboration of our friends, families, and community. We would like to thank the Student Programming Funding Board (SPFB) under ASUCI and STC Foundation for their support and contributions to our showcase, as well. If you are interested in donating to help with our production, our tiers of donations are listed below and all proceeds will go to supplies, costumes, marketing, and venue. Additionally, all donations towards CACN are tax deductible! More information about our performance groups can be found below or through our official website. All questions and concerns about CACN or program space can be directed to the correspondents below. Our skit this year is based off the story of Ten Taels of Silver Change a Man's Fate and how both Yuanfen (or Fateful Coincidences) and Karma shape the lives of a group of close-knit college friends in modern day life. 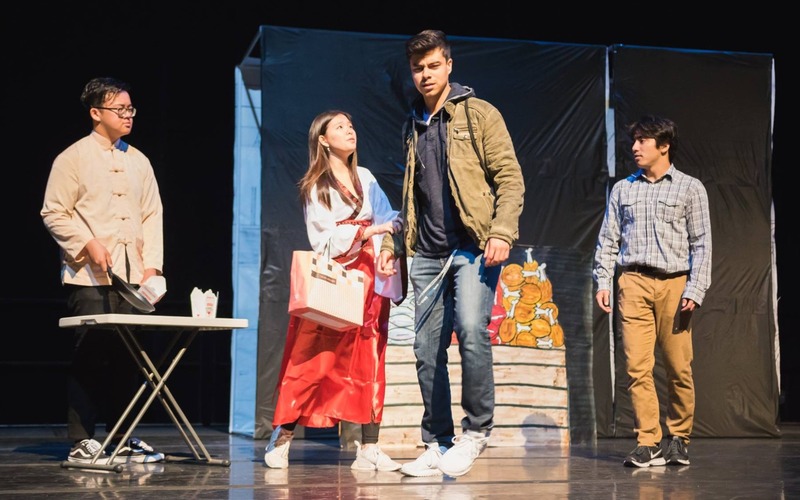 Several students have contributed countless hours to rehearsals in hope to create an impactful and entertaining performance highlighting Chinese-American culture and values. 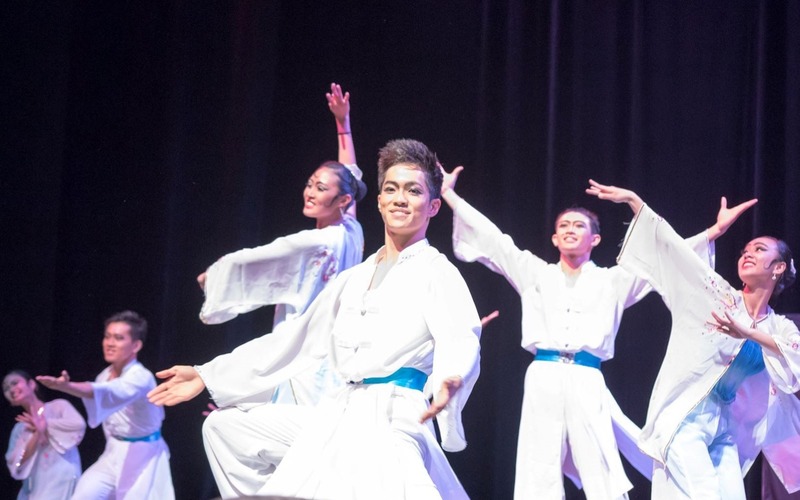 To celebrate the history and art of traditional dance, CACN delivers multiple performances to capture the unique style that embodies Chinese culture. Traditional Chinese Dance this year is choreographed by Anne Ma from the STC Foundation and we would like to thank her for 25 years of support and involvement in our CACN! 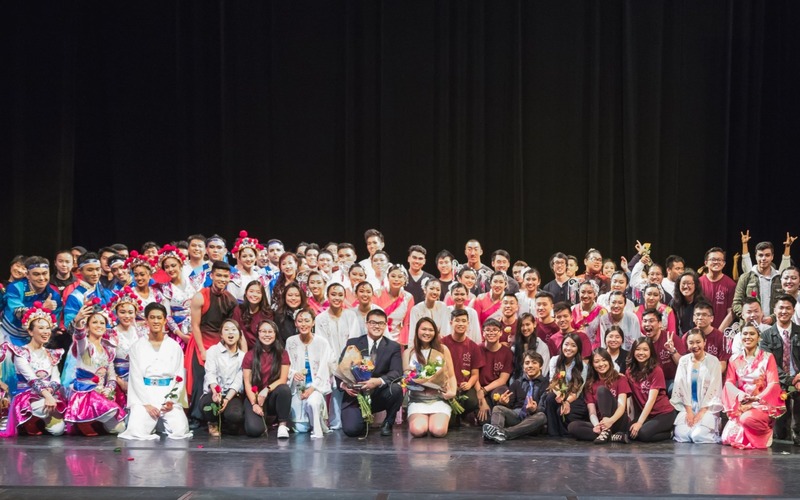 With the inclusion of several students and their hard work over the last few months, their performances are aimed to properly represent each dance's significance. CADC is an affiliated collegiate dance team of UCI's Chinese Association in which they strive to showcase competitive and exhibitive hip hop dance while emphasizing community through their talented dance team, with ChAOS being the mentoring and supportive alumni dance team also focusing on their own performances sharing the same goals. Both CADC and ChAOS accentuate a heavy focus on today's culture through a great balance and understanding of both the importance of tradition and necessity for change through their performances and community. 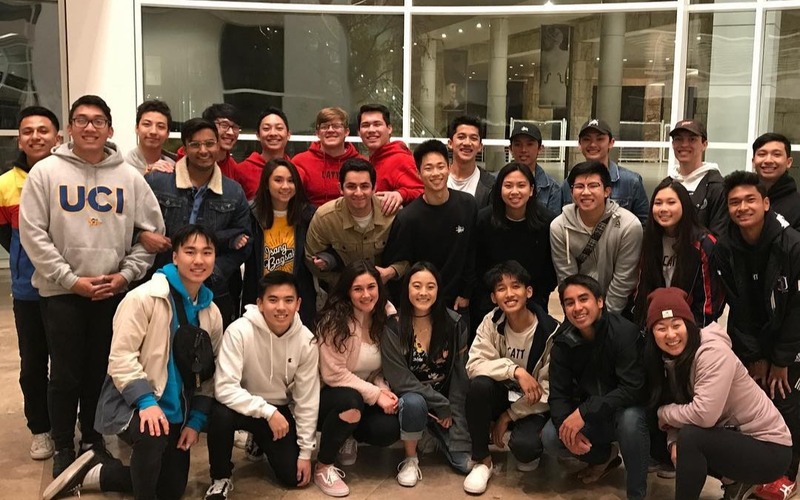 Newly formed last year and growing at an exponential speed, CA TrickingTeam has cultivated a unique and one-of-a-kind culture at the University of California-Irvine by teaching its members the variety of ways one can move their body to its extreme through martial arts tricking.